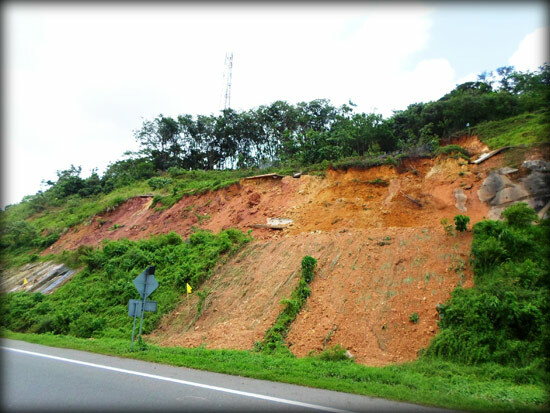 The landslide at Kokmaduwa, which led to the Kokmaduwa – Imaduwa stretch of the Southern Expressway (E01) being shut down for almost a week, has red-flagged several pertinent questions about the 126.1 kilometre stretch of superhighway, primarily about preventive measures, safety of motorists, and the quality of construction ensuring these measures are fool proof. One would expect a super-highway, which sets a 100-km speed limit and invites motorists to step on the gas, letting loose the hunger for speed, to be proven and re-proven safe, no matter what the contingency. Yet, since its inauspicious opening when wildlife from the area turned out to menace the motorist, to certain stretches getting flooded every time it rained, the expressway has turned ‘absolute’ into ‘questionable’. And the landslide debacle only serves to cement that concern. A LUX French Rose Revolution! Can we talk? : What a body! What a body of thoughts!